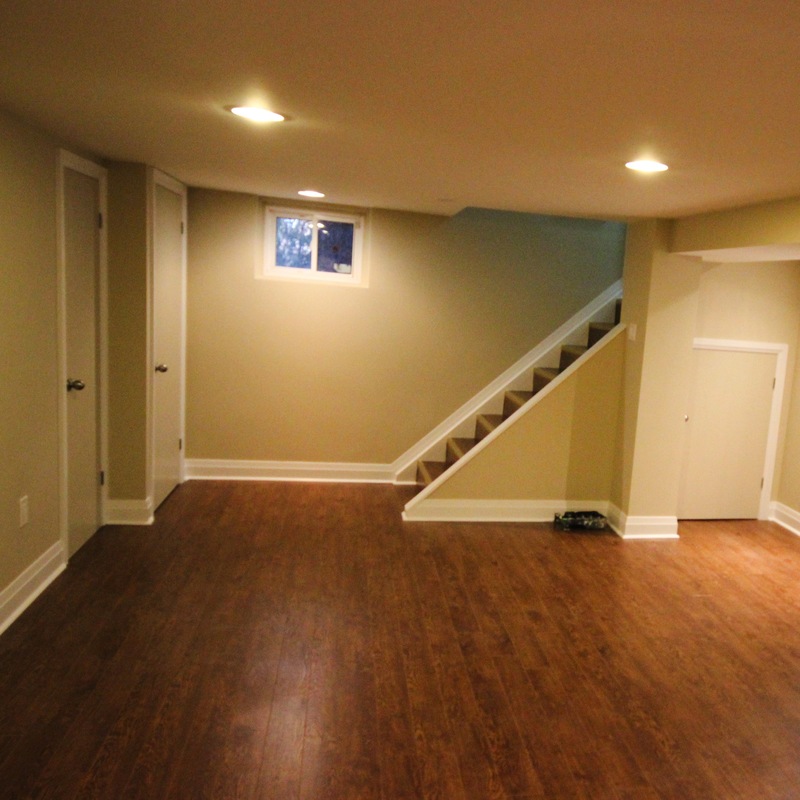 A home with an unfinished basement is like a blank canvas ready to be painted. The quality of the finished work truly depends on the artist. When it comes to creating a one of a kind space that is functional and suits the distinct needs of your family, Reno-eX is the best choice. 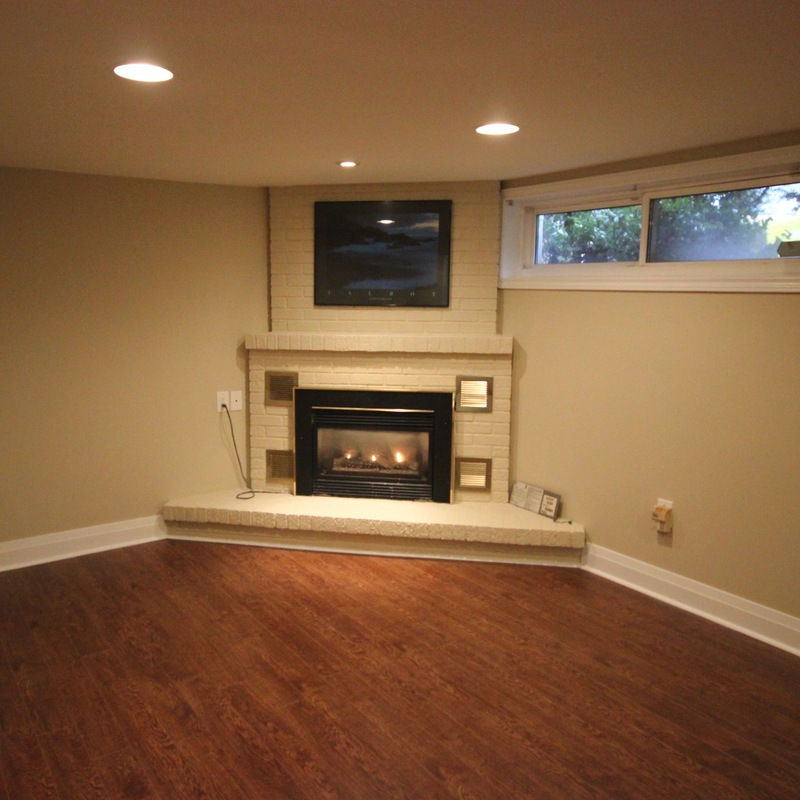 By interfacing our eXpertise, eXperience, and devotion to eXcellence, we can deliver a modern finished basement that will be a highlight feature of your home. WHAT WILL YOU DO WITH YOUR NEWFOUND SPACE? 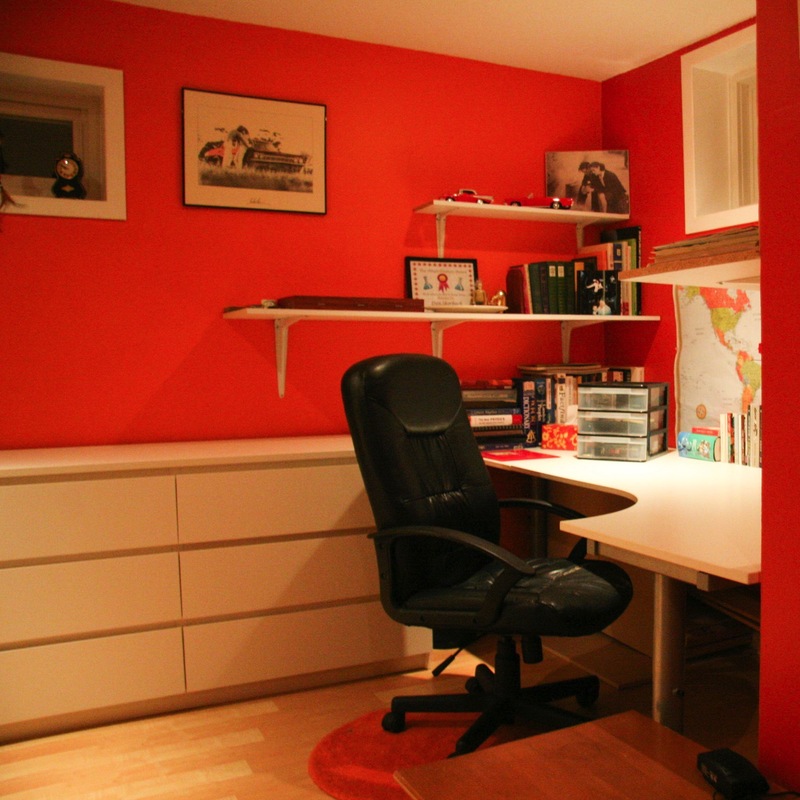 If you have been living in a home with an unfinished basement then, you have been depriving yourself of some valuable square footage. 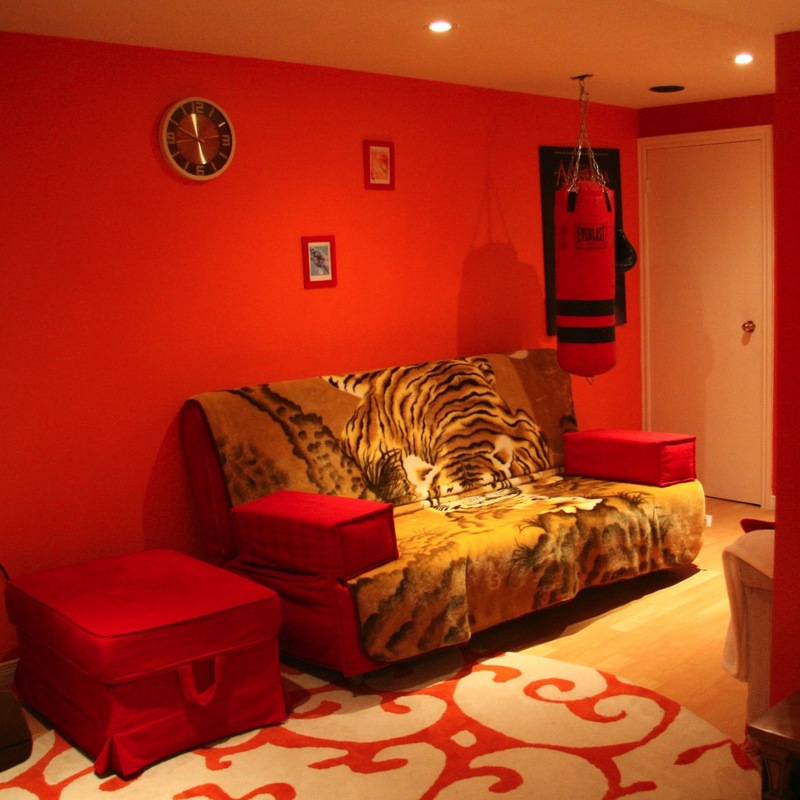 Renovating your basement is an excellent opportunity to stretch your wings and extend the workable living space in your house. Whether it’s distinctive space for entertaining, the often sought after Man Cave, or an income suite for additional revenue, we can help create an effective design that takes advantage of your under-utilized nooks and crannies. The home re-design experts at Reno-eX are skilled at creating home spaces that are streamlined and effective. 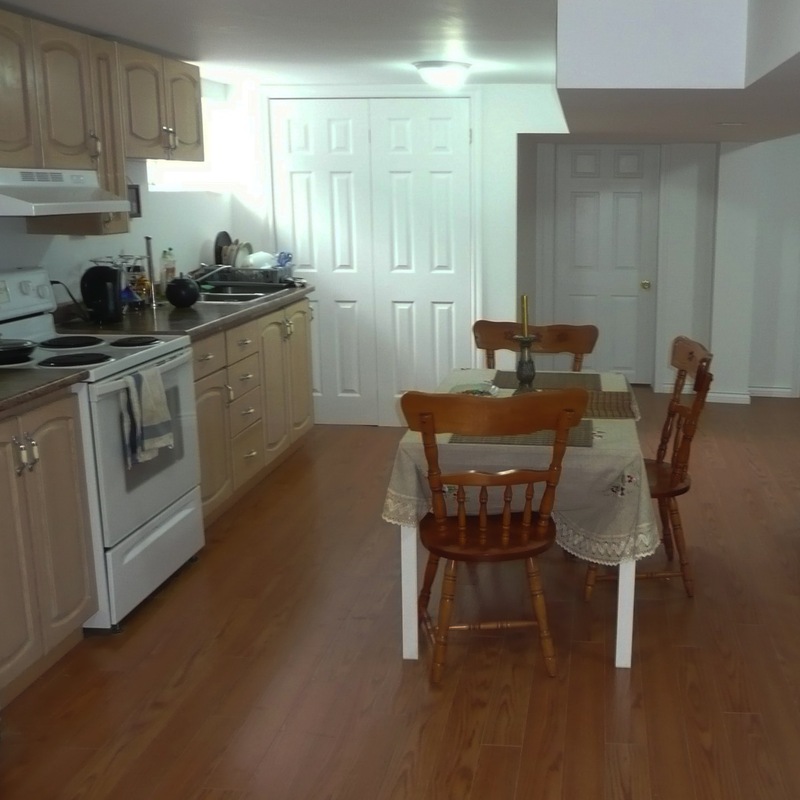 We take advantage of your blank canvas and optimize the area so that you get the most out of the arrangement of your basement. We will work closely with you in order to achieve your space design goals. 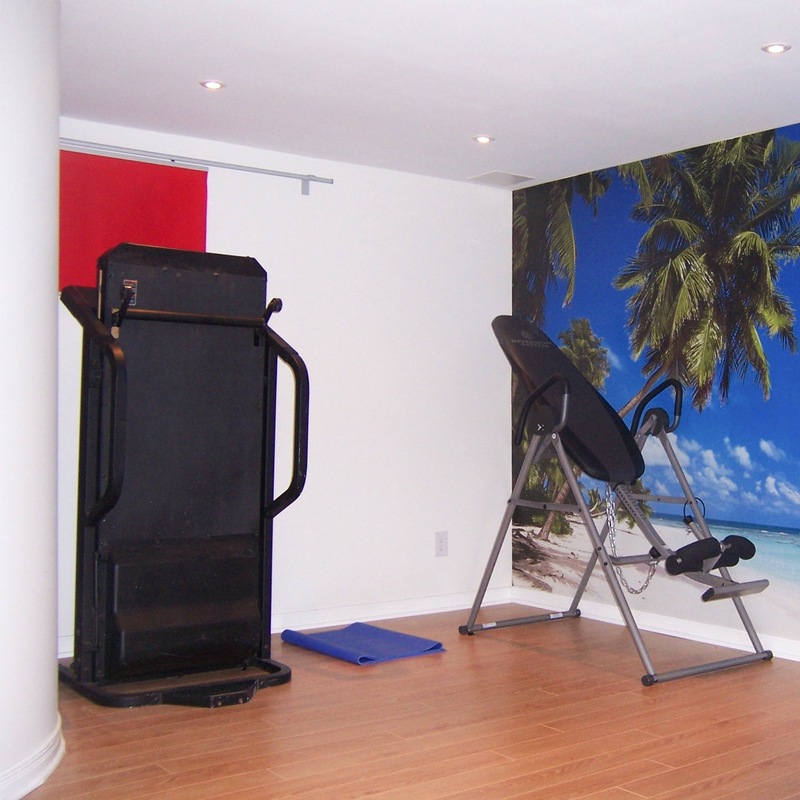 Our basement design pros will present you with variable options to achieve a finished look that will suit both your vision as well as your budget.